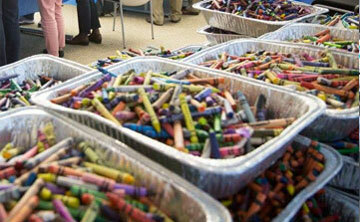 How do you ship your collected crayons? 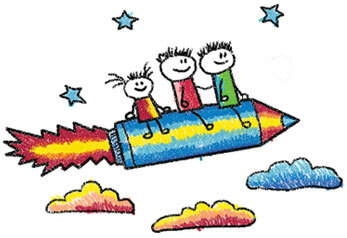 Where can you find our crayons? 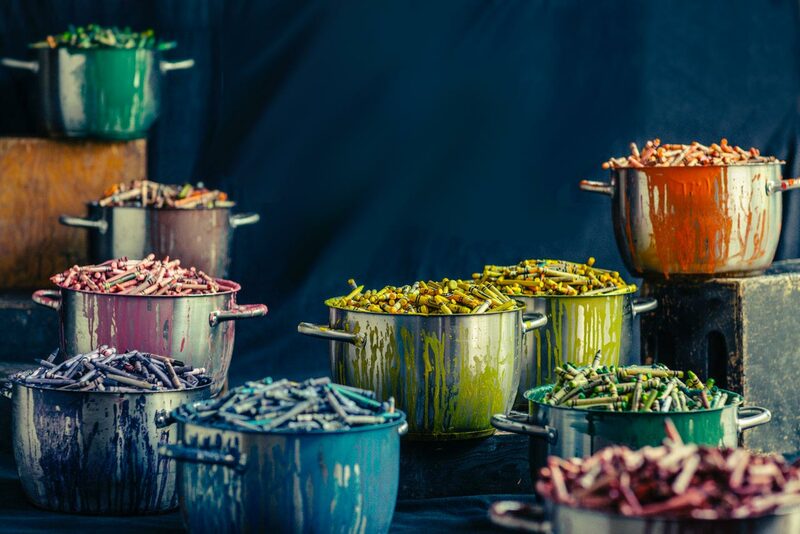 More than a half-million pounds of crayons are discarded every year, turning into a waxy sludge that clogs our landfills and never biodegrades. Better yet, the recycled crayons are distributed to art programs at children’s hospitals across the U.S., brightening the lives of young patients during their stay. 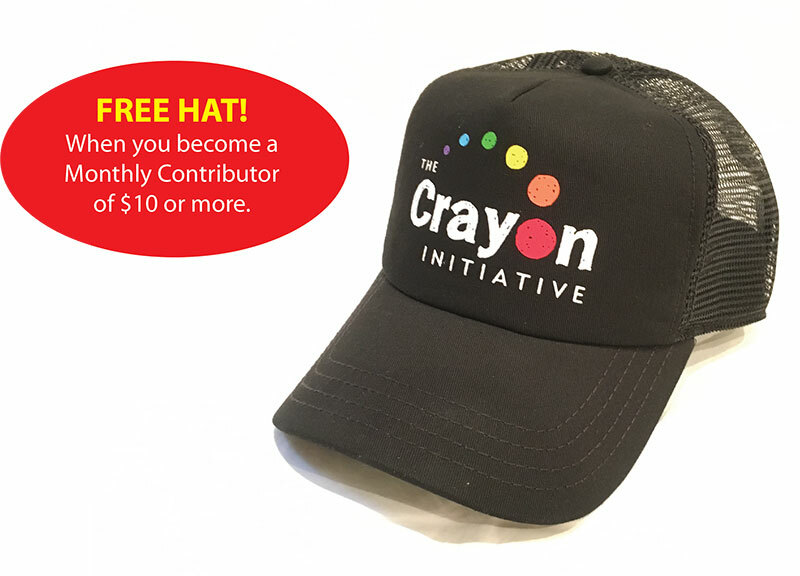 Happier kids, and a cleaner Earth… supporting The Crayon Initiative helps two great causes in one. 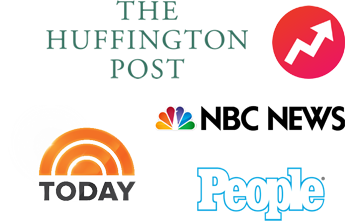 No wonder our efforts have caught the eye of The Today Show, People, BuzzFeed, Mashable, The Huffington Post and Good Housekeeping. Consider this: A box containing 25 pounds of used crayons can yield enough raw materials to supply 125 hospitalized children with new eight-packs of crayons. Larger collection efforts can bring in as many as 200 pounds of crayons, enough to spread joy and color to over 1,000 kids! To learn more about our process and how we’re making a difference, watch this video – and see why everyone is talking about us! 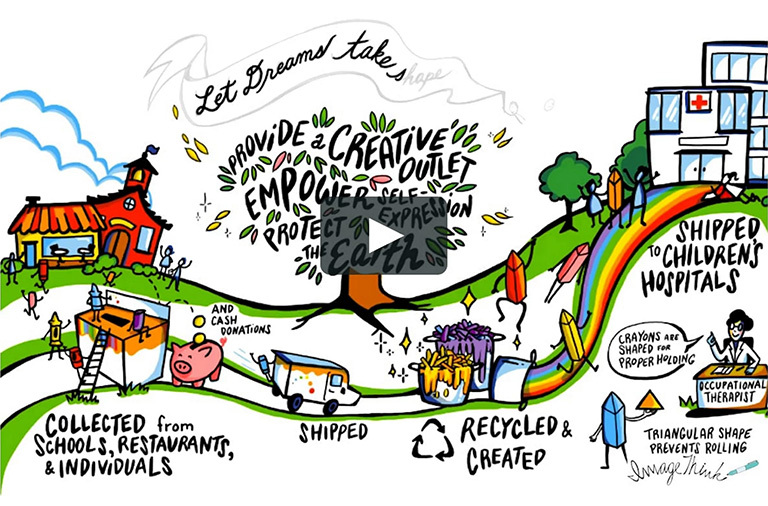 Thank you to our friends at ImageThink for the illustrated video. When children are hospitalized, it’s important for their well-being and development to maintain a sense of normalcy throughout their stay. Art programs do just that by providing young patients with a creative outlet to express themselves, while at the same time helping alleviate anxiety. Children’s arts programs enhance problem-solving and critical thinking skills, and also promote creativity and imagination. When the patients at our partner hospitals finally get to go home, they often take our crayons with them because they represent a happy memory during an otherwise uncertain time. 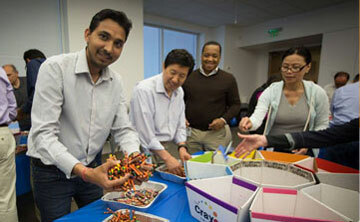 "I was so grateful to be able to donate our toolbox full of crayons for such a worthy cause. I thought you were doing me a favor, as I am cleaning out my (now grown) children's art supplies. You, however, gave ME a blessing by doing such a wonderful thing -- both for the environment, and for the children."